My name is Tumal Orto Galdibe. I am a pastoralist from the Chalbi Desert in northern Kenya, located at the foot of the Hurri Hills Grazing Fields near Maikona Village in Marsabit County, and I make a living raising goats, sheep and camels. This is my livelihood, and my life, as it was of my ancestors for the last 235 years. I hope the next generations will be able to continue this traditional way of life, too. But in recent times our land has been afflicted by both extreme drought, flash floods, roads construction and oil exploration, putting people, livestock and communities at risk. Getting water for my animals is the greatest challenge in my life. We trek long distances, up to 100km to find shallow wells for the goats. The weakest animals and the babies are sometimes left behind if the journey is too hard. There has been inadequate rainfall for the last 17 years, which has devastated the pastures. New and mysterious diseases spread among the animals, and pests are becoming more resistant. Annual crop failures make it harder to feed the animals too, which means there is less milk and less meat for us to sell. Household incomes for herding and pastoral families are declining. Make no mistake: climate change here is real, and it is affecting us now. We can’t expect the situation to get any easier. It will get worse. To cope with these harsh conditions, we are having to trek ever further with our livestock from their primary grazing fields. We are separating the males and females of the herds at intervals, as we can’t afford for new animals to be born during the dry season. We build underground catchments in the grazing fields to minimize the cost of hiring water trucks. Meanwhile, more and more boys are choosing an idle, urban lifestyle rather than following in their fathers’ footsteps. 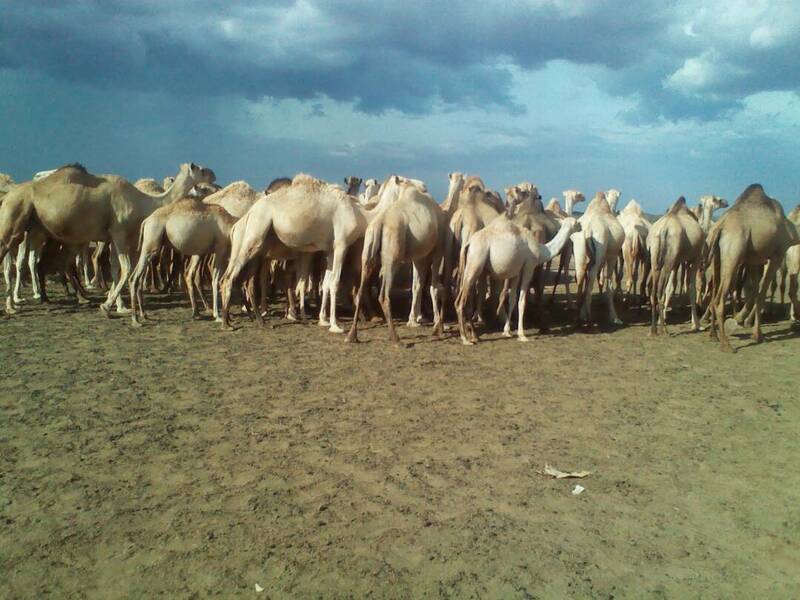 They often see herding and pastoralism as a way of life that does not offer enough opportunities. The children who do remain with their herder fathers do good work, and from the age of 15-35 they are actively engaged in taking the animals to find water and pasture over long distances. But with life becoming harder, and droughts becoming longer, I fear our entire way of life could one day die out. 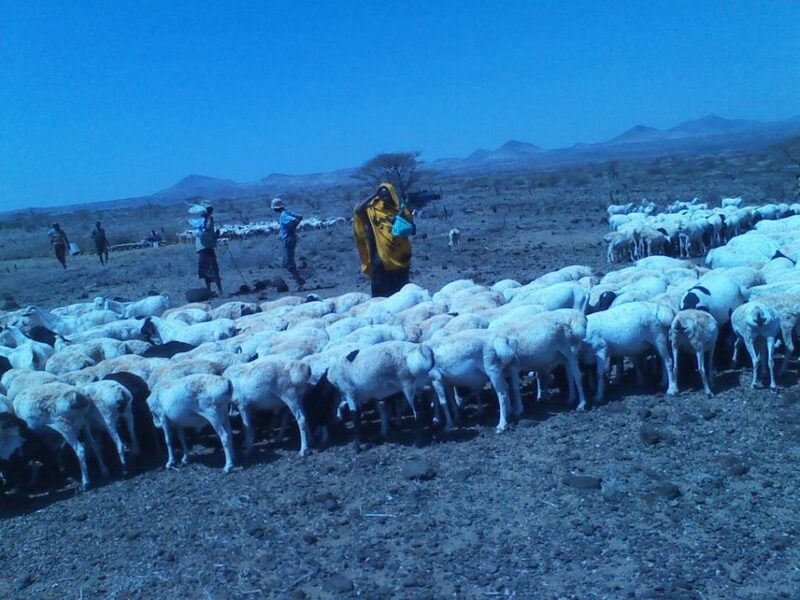 The giant livestock keepers will not be accommodated by the urban lifestyle, and thus may finally go from being pastoralists to climate refugees. Slow Food is promoting the Menu For Change campaign to tell the world how climate change is affecting small-scale farmers and food producers and what we are doing to support them. Get involved!